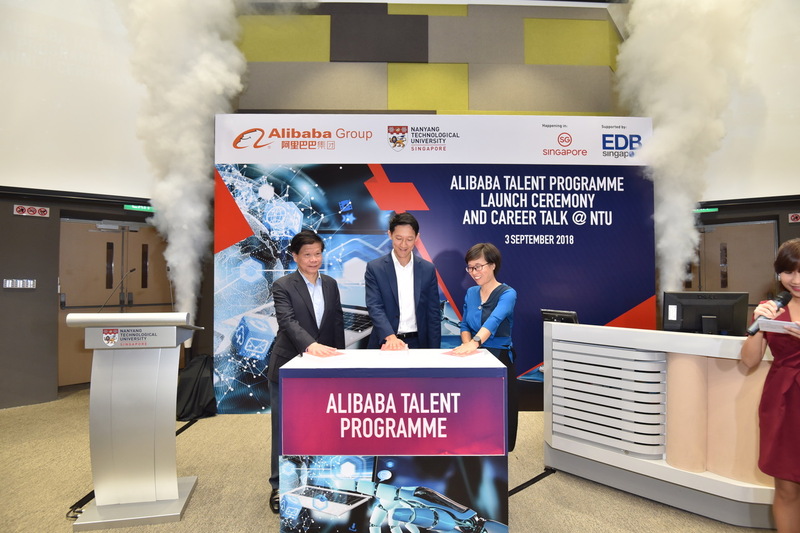 This talent programme is part of Alibaba’s mission to nurture future research and development (R&) talent in Singapore, especially in the field of computer science. It aims to equip postgraduate students with critical R&D skill-sets through gaining practical work experience on projects with Alibaba. This programme is only open to Singapore citizens and Singapore Permanent Residents (PR) who have graduated from any local university or one of the select top-ranked universities around the world. 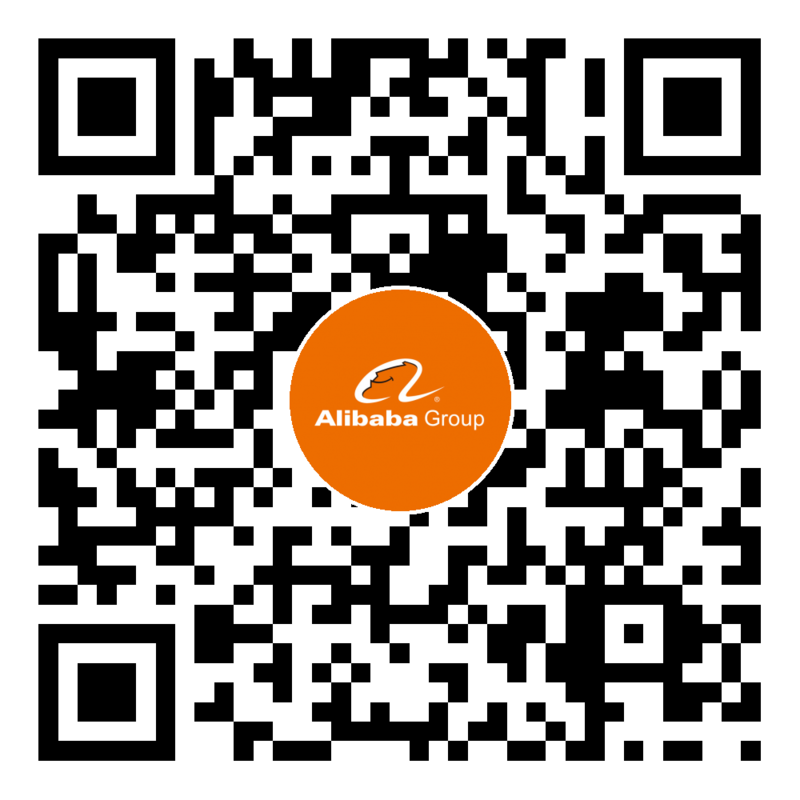 As PhD students, the programme participants will spend part of their studies at one or more of Alibaba’s research facilities, including the Alibaba-NTU Singapore Joint Research Institute (JRI) at NTU, and various Alibaba’s China campuses in Hangzhou and Beijing. With this programme, students will be able to grasp the opportunity to participate in exciting research projects led by Alibaba and universities here, supported with access to large data samples and valuable business scenarios from Alibaba. As part of the scholarship’s focus on advancing R&D in computer science areas, candidates must have a bachelor’s or a master’s degree in Computer Science/Engineering, Electrical, Electronic, Mathematics, Physics or other related subjects. Prospective scholars should also be pursuing postgraduate Doctor of Philosophy (PhD) studies in one of the following areas: Artificial Intelligence, Quantum Computing, Internet of Things, Cloud Computing, Data Analytics, Cryptography and Security, among others.